Business is available whenever you need us, 24 hours a day, 7 days a week. If you have a roofing emergency at any time of the day or night, simply call us and we will dispatch a team as soon as possible. This extends to everyone, and not just our present customers. We are much more than just a roofing repair company. 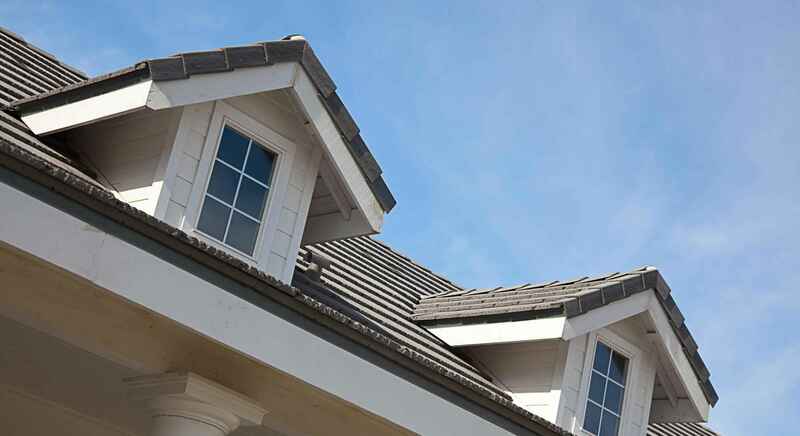 We offer a myriad of different services, such as maintenance, to help to protect and elongate the life of your roof. If your roof just needs a little bit of work, feel free to call us for a free quote. We have worked in the roofing industry for many years and treat every job as if we were working on our own home or business. We are completely licensed, insured, and bonded and come with many customer testimonials and references. 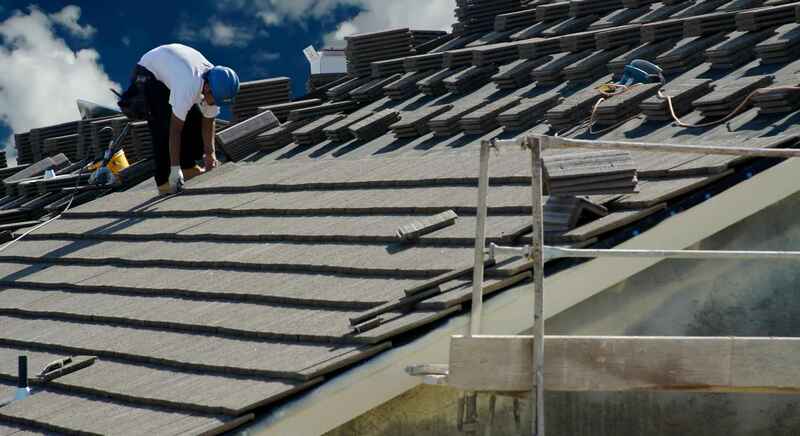 We know that choosing a roofer can be a tough decision. We offer a 100 percent money back guarantee on any and all work that we perform. We’re not done until you’re completely satisfied. Customer satisfaction is Wichita Roofing Professionals’ top priority. 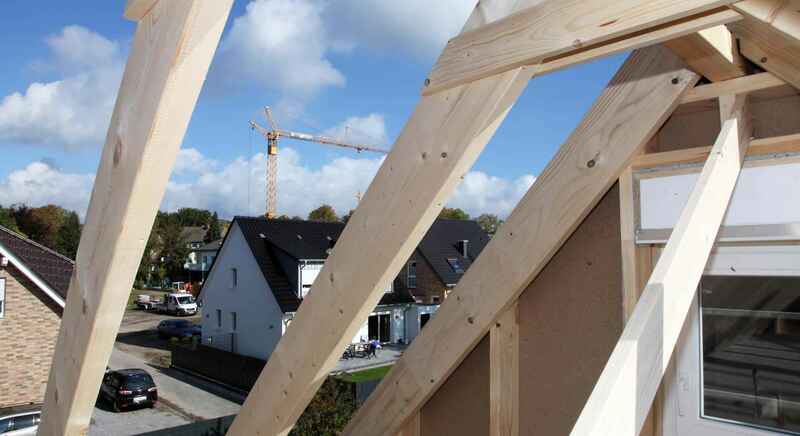 You may have heard horror stories about roofing work from your friends and family. Bad things can happen when you select an unreliable contractor, such as stopping work mid-job, or tacking on extra costs to an estimate. Shoddy work is also a result of picking a bad contractor. We want our experience with us (or with any roofer) to be top of the line. No matter what roofing contractor you ultimately choose, there are a few tips and tricks to ensure that your experience is hassle-free. Ask among family and friends if anyone has recently had roofing work done. Getting a recommendation from someone you know is usually a safe bet. Word of mouth is truly the best advertising. Also ask friends and family about prior bad experiences with contractors. You want to know who to avoid as well as who to choose. If no one has recently had work done, take to the internet. User review sites are a good place to start, such as Angie’s List or Yelp. It’s good to find a company that at least has a handful of reviews, however. One review could be completely biased either in a favorable or negative direction. You want to look at the big picture, so choose a company that at least has five or six reviews to get a good feel for the place. One bad experience from a customer doesn’t make a contractor a bad one. The Better Business Bureau is also a good place to do some research on roofing contractors. If the business is accredited through the BBB, that’s always a good sign. If a roofer quotes you a price, make sure it is completely in writing and not just verbal before signing a contract. Also, read the fine print. Disreputable contractors have a way of putting language in a contract that allows them to charge you extra for materials and labor. An estimate should be set in stone, essentially. It shouldn’t change as the job moves forward. Before you sign the final contract, you also want to check to see if your roofer is licensed and if they are bonded and insured. The last thing you want is an unlicensed roofer with no insurance doing work on your property. It can really lead to a whole host of problems. You can visit your state’s .gov website and find the correct bureau of licensing to ensure that your roofer is licensed. If you have a hard time doing this, call the company in the town where the roofing business resides. Part of what makes Wichita Roofing Professionals the best in the business is our years of experience and careful attention to detail. We have been in the roofing business for many years, and are experts in the fields of both residential and commercial roofing. Because we are accredited and licensed in both residential and commercial roofing, it makes us a very versatile roofing contractor. Essentially, we can handle any job you throw at us – from design work, to completely rebuilding a roof, to the smallest patch job. For residential jobs, we offer roof repair, building of a completely new roof, patch and shingle work, maintenance, and inspection. Commercial jobs often require a whole new roof, or building a new roof from scratch, but we also do am myriad of different commercial repairs as well. No job is too big or too small for us, and we service not only Wichita, but all of the surrounding areas. We provide all of our customers – residential and commercial – with a free quote or estimate in writing. The price of the quote will not change for the life of the job, and there are no hidden loopholes. We consider this a hassle-free quote. When we give you an estimate, it is essentially written in stone. We also like the home or business owner to be as involved as possible. Feel free to give feedback as we complete our work, or help us with the design aspects of building a new roof. We want to do our work thoroughly, but also efficiently, with as little disruption to you as possible. To learn more about our residential or commercial services, or to receive a free quote or estimate, please call Wichita Roofing Professionals today at (316) 854-0362 to speak with a member of our professional staff.